More than 60 people are employed at our five offices, which are located in Houghton, Iron Mountain, Ishpeming, Sault Ste. Marie, and Marinette. We are the largest professional-services firm headquartered in the region. 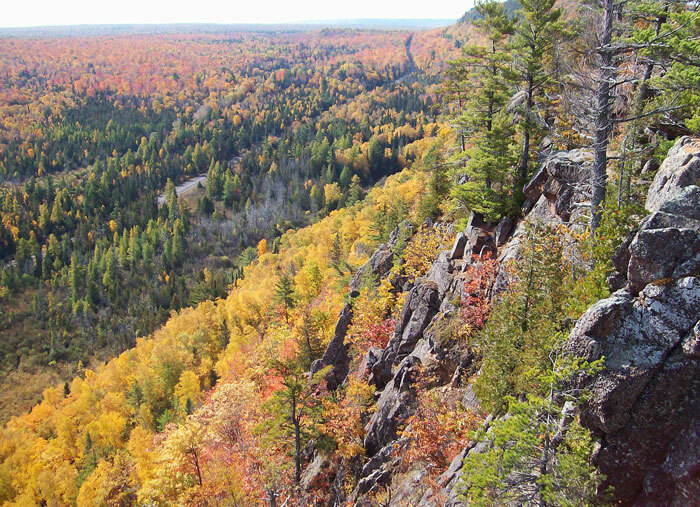 This photo was taken by a UPEA employee during a company outing on the Keweenaw Peninsula.